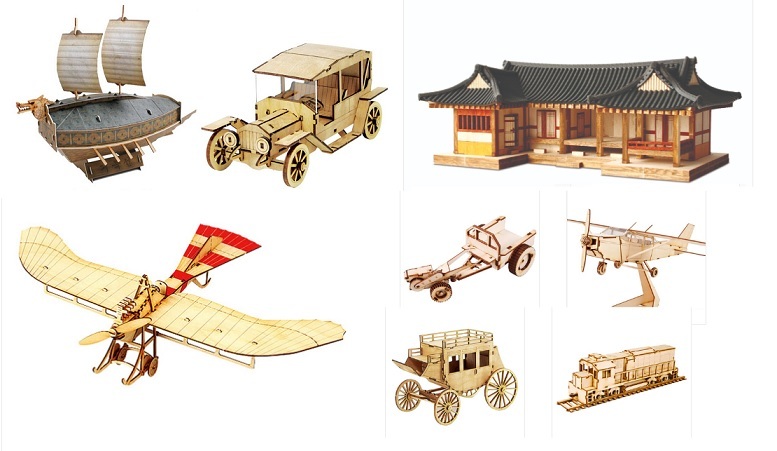 We’re excited to announce that our wooden model kits are back! 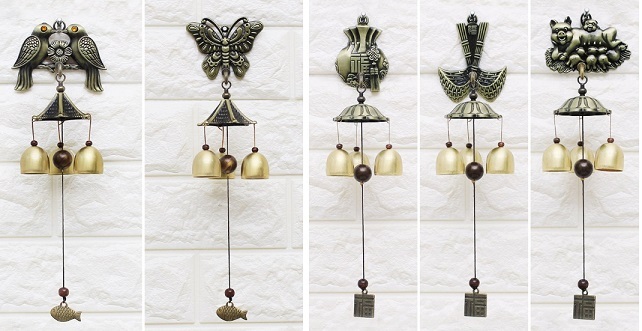 This time we have a wider range of products from airplanes and trains to traditional Hanok houses and ships. They’re a steady seller to children’s camps in the US and are great for adults as well. Take advantage of our promotion that we’re holding till next month! We plan to continuously update this line, so please check regularly. From now till the end of May, get a freebie when you purchase a wooden model kit! Order total is based only on wooden model merchandise and does not include S&H costs. Only the selected freebies specified above are available. Freebie may change depending on availability. Only 1 Price Tier is applicable for order. (Eg: If your merchandise total comes to $50, you receive the freebie(s) for ‘orders $50 or more’ and not that for ‘orders $25’ or more). Available in conjunction with other promotions/coupons. Lasts till May 31, 2019 11:59pm Korea time (GMT+9). If you have any questions, please feel free to contact us. Happy shopping! Say Hello to That Someone Special!